Communicating with the world is great but as a brand you have to be really sure what you have to say. But once you have figured out the words, you need the right printing partner to tone and hue up the facts in style. NavPack & Print is an experienced, affordable and top-quality printing agency that understands this effective communiqué strategy and gives every brand the leverage it needs. Our beautiful and professional newsletter prints help you achieve this. Bridge the gap between your business and customers by sending them weekly, bi-weekly or monthly newsletters, printed at NavPack & Print. The important aspect of communicating via newsletters is to establish the much needed connection. 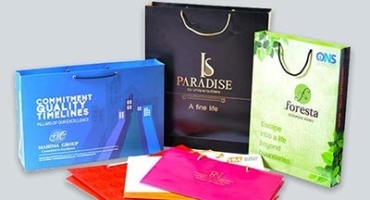 NavPack & Print brings your messages out in an aesthetically pleasing way. Low prices and varied options to print with colours, papers and finishing of your choice, make us the best printing agency in Jaipur. 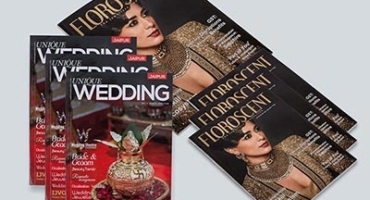 We print outstanding newsletters, brochures, leaflets, flyers and any other promotional or marketing materials too. 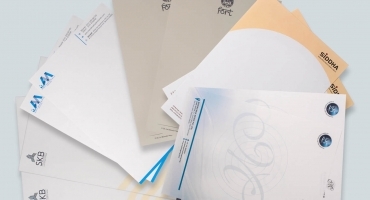 Our team of print experts will guide you from the very outset to the completion of your print job. 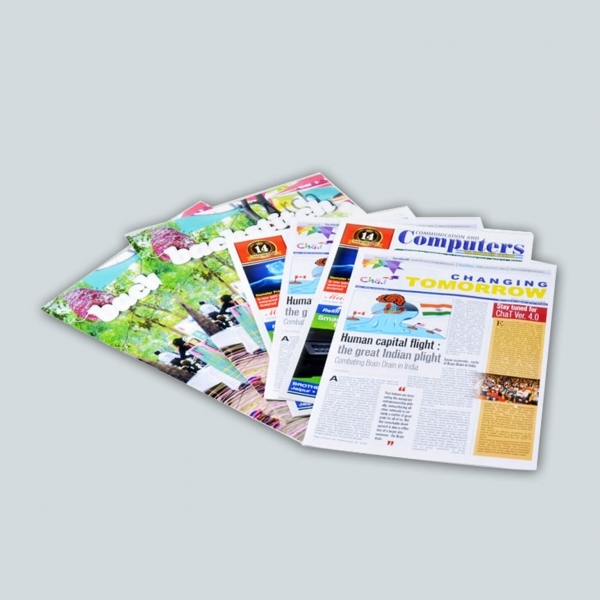 Need bulk newsletters printing services or just a few, we are just a call away.